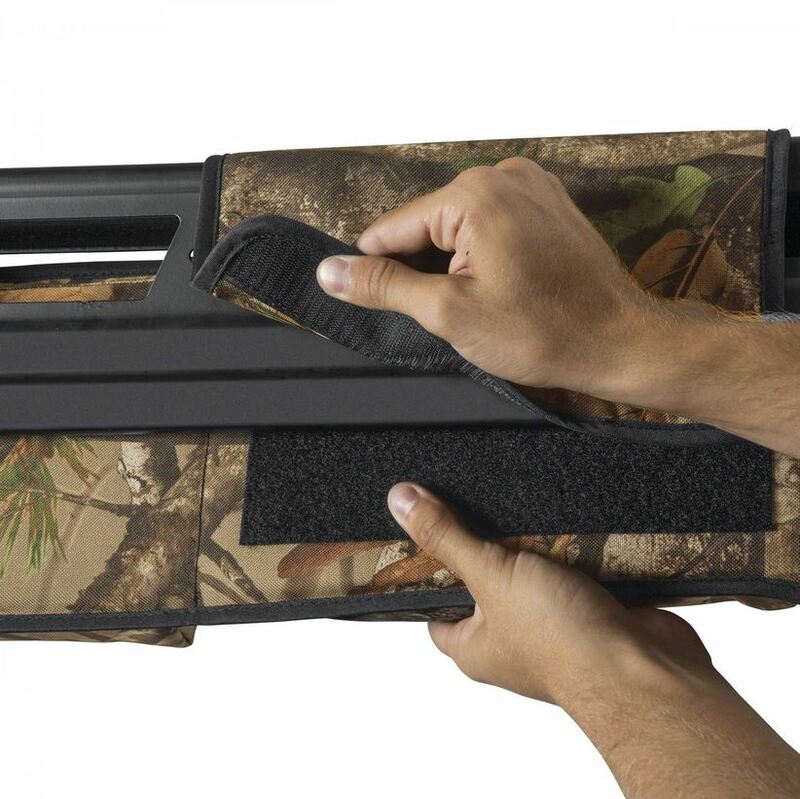 Do you take your UTV out and put it to work? If so, chances are you�ve noticed just how hard it is to keep things organized and available when you need them most. 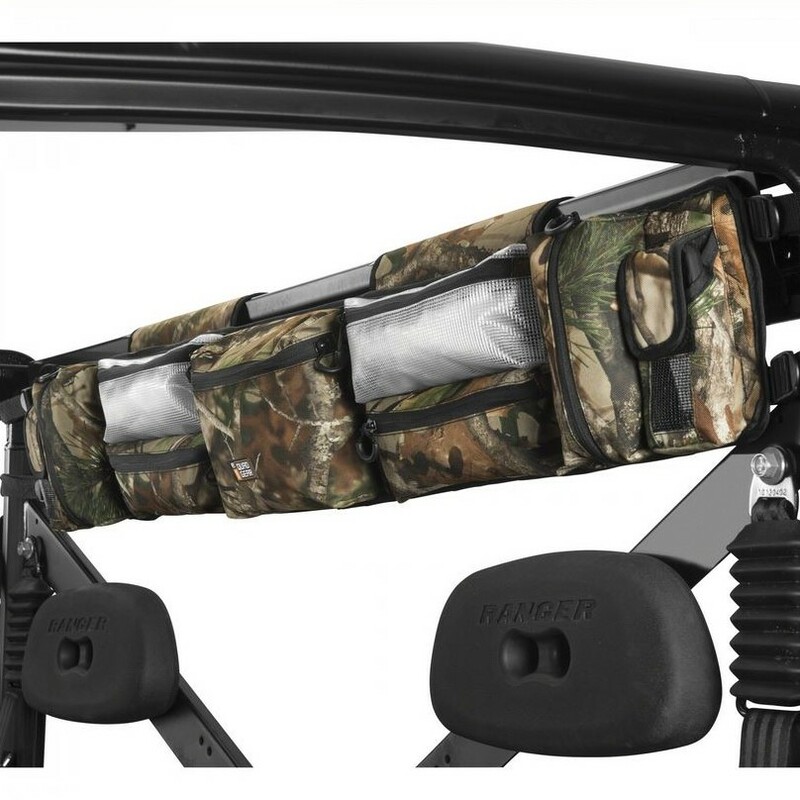 That�s why we carry products like this Classic Accessories Large Camo Roll Cage Organizer bag. 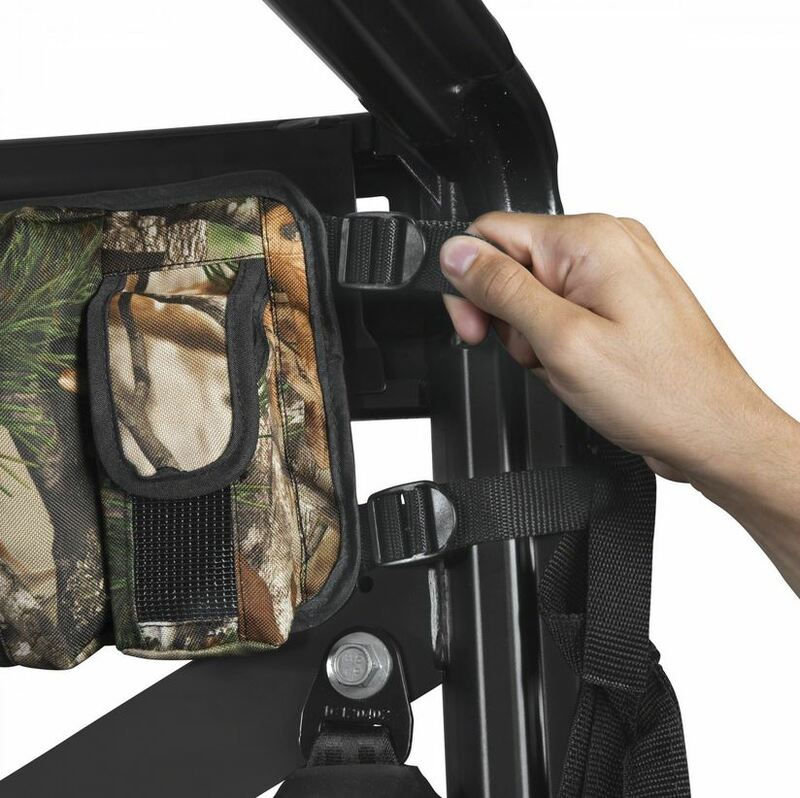 That way when you�re out in your UTV you can take it easy knowing you�re going to get to your destination with all your necessities clean and organized. 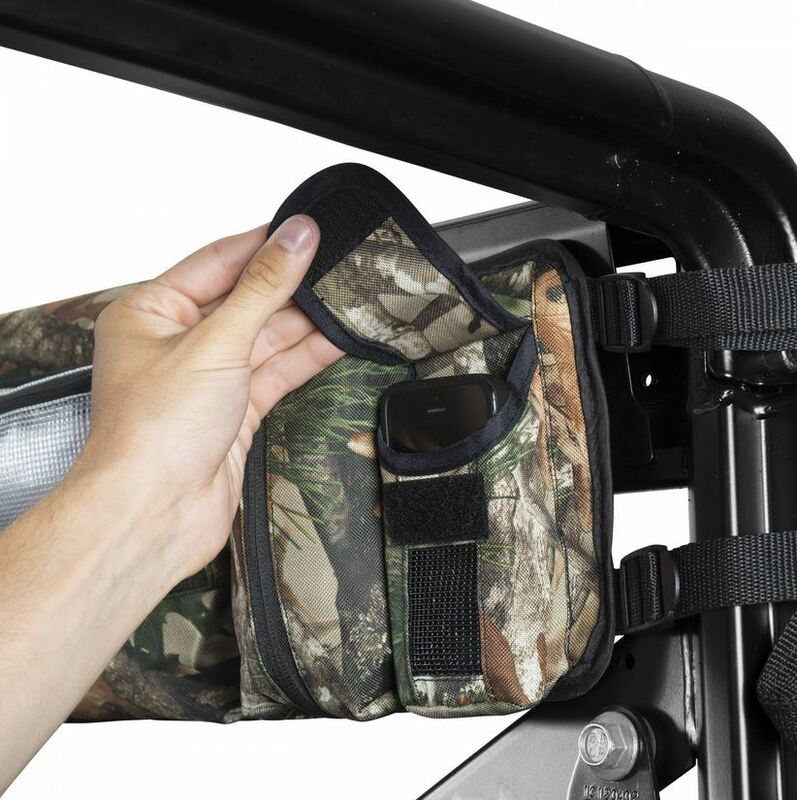 This organizer is made using a heavy duty ProtekX6 fabric for an all-weather, water resistant product that�s sure to last the test of time. Installation of the organizer is possible for most UTV roll cages up to 47" Length x 2" Depth x 7.5" Height. The organizer features seven zippered pockets and two fast access pouches so no matter what you need to store this organizer has got your stuff stored.